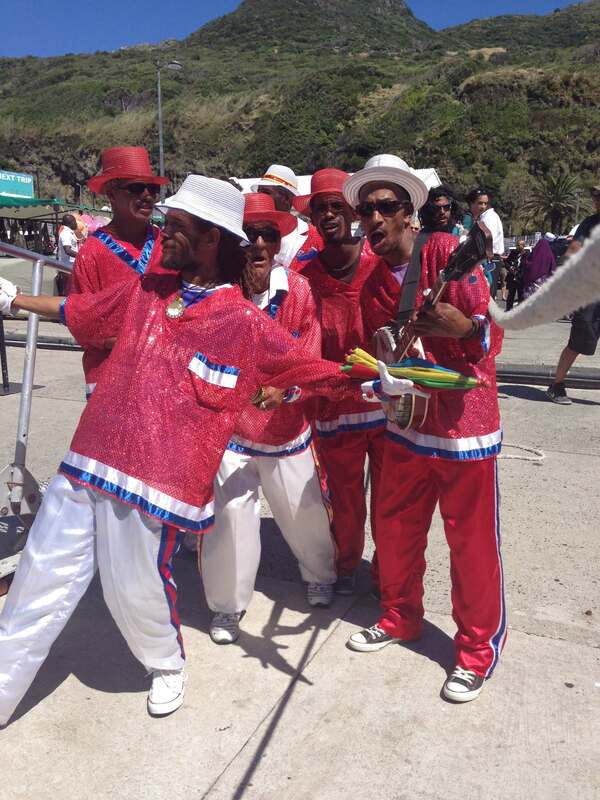 One thing you’ll love on a holiday to South Africa is its cultural diversity. 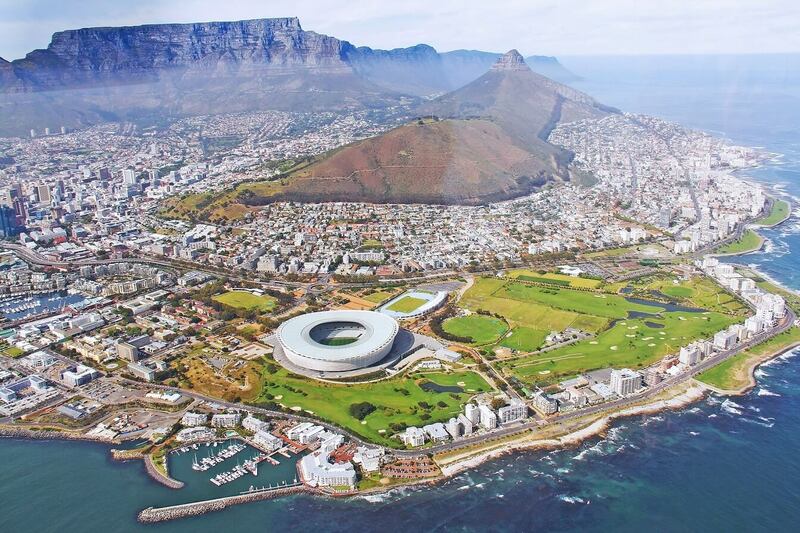 Famously dubbed the Rainbow Nation by Nobel Peace Prize winner Archbishop Desmond Tutu, you’ll experience a vibrant mix of traditions, languages and skin tones. From the original San inhabitants of the land and the migrant African tribes to the foreign explorers who settled in the country over the years; there is hardly a nation on Earth that has not made its home in this great country. South Africa under Apartheid Rule was a deeply divided country for many years. When it had its first fully-democratic election in 1994, Archbishop Tutu used the symbol of the rainbow to pay tribute to a nation that is made up of such diverse races, tribes, creeds, languages and landscapes – yet it has reconciled against all odds. The description took off and the people of South Africa have whole-heartedly embraced the symbolism. The bright colours of the rainbow were incorporated into the new South African flag and today it is a national symbol of hope and promise for the country. So how did the rainbow nation emerge? The original inhabitants were the hunter-gatherer San Bushmen. The Khoi followed and introduced domestic livestock and farming practices to the San people. Next to arrive were black migrants from sub-Saharan Africa. They pushed the San and Khoi tribes into the drier regions of the Northern Cape where they were forced to survive in an inhospitable environment. Over time, the new arrivals morphed into the various South African tribes that exist today, namely Sotho, Tswana, Xhosa and Zulu. The rainbow took on more colours when the Dutch arrived in 1652, followed by the British in the late 18th century. The Dutch brought slaves with them from the East Indies, who eventually became the so-called ‘coloured’ people of South Africa. Thrown into the rainbow mix was a small French group who fled to South Africa to escape religious persecution. Mining and sugar cane farming brought Indians and Chinese to its shores. All mixed together, you have a gloriously colourful nation that has finally – after years of political and racial clashes – settled down into a unified group. What you have at the end of the rainbow is a pot of gold – a warm and hospitable nation that can’t wait for you to visit. There are 11 official languages, each one having equal weight in the constitution. English is the official language of business and is taught in schools so you’ll get by but you’ll have some fun if you learn a few words of greeting in the other languages. Nothing gets you a bigger smile and warmer welcome in South Africa than when you greet someone in their own language. And if that’s not bad enough, there’s a 12th language – called South Africanism; those funny colloquial sayings that everyone uses. howzit … hello, how are you, how is it going?